The primary purpose of this facial is to detoxify the skin, it provides a number of other benefits. It halts sebum overproduction. Human skin naturally creates sebum so that it remains hydrated, but is prone to overdoing it. When this occurs, your pores will become blocked, which will result in the appearance of black heads. 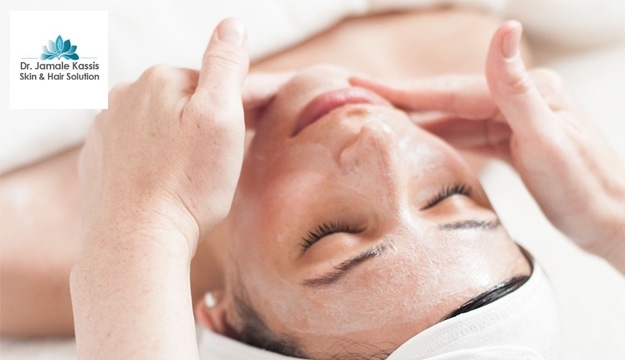 Once you receive a detoxifying facial the skin blemishes will be removed. Another benefit of this facial treatment is that it can repair your skin from the damage it sustains due to poor dieting. People are busy these days, and even those who prefer to eat right often consume bad foods when they’re on the go. Unfortunately this will take its toll on the face. By consuming a healthier diet, avoiding too much alcohol, and getting a detoxifying facial, the impurities inside the skin will be removed. In addition to looking better you will also feel good.